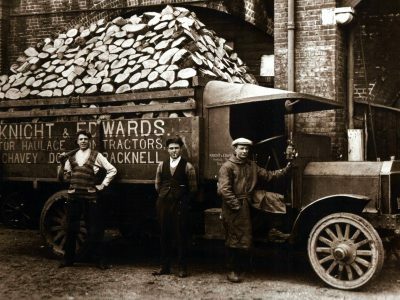 The owner, Harvey Firestone convinced tyre dealers that the trucks could perform transports up to 150 km. 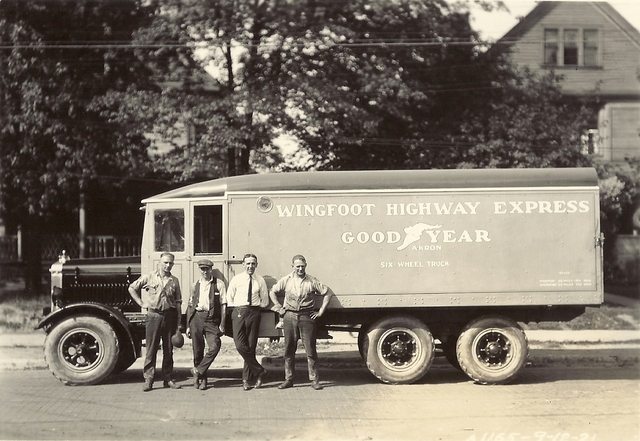 The entrepreneurs became convinced of the tyres and in 1926 Goodyear for the first time sold more pneumatics than the massifs: 235,6 thousand pneumatics compared to 208.5 thousand massifs. A few years later balloon tyres arrived and long-distance car transport, predicted by Seiberling, became a reality. Many roads had ground surfaces, and at best, gravel roads. When it rained, mud immediately appeared on the roads. 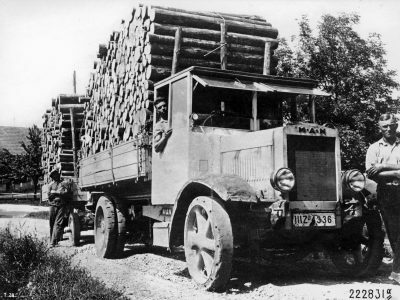 Sometimes, even on the main roads, the trucks would get stuck in the mud up until the axles. 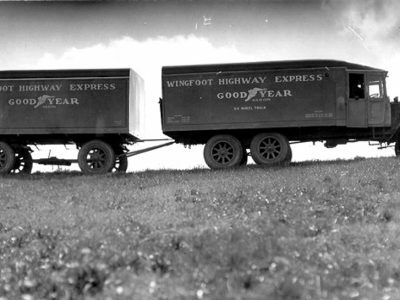 That’s why Goodyear together with General Motors financed the construction of three-axle trucks, which in the field were better able to cope than two-axles models. Rear axle drive was especially useful on muddy roads. 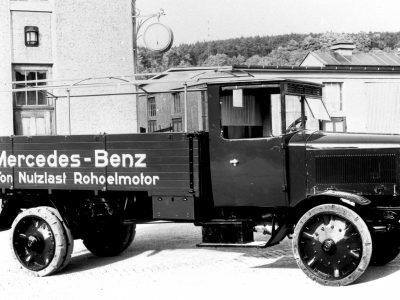 They ensured not only the further popularization of trucks, but also greater sales of tyres than in the case of two axle models.